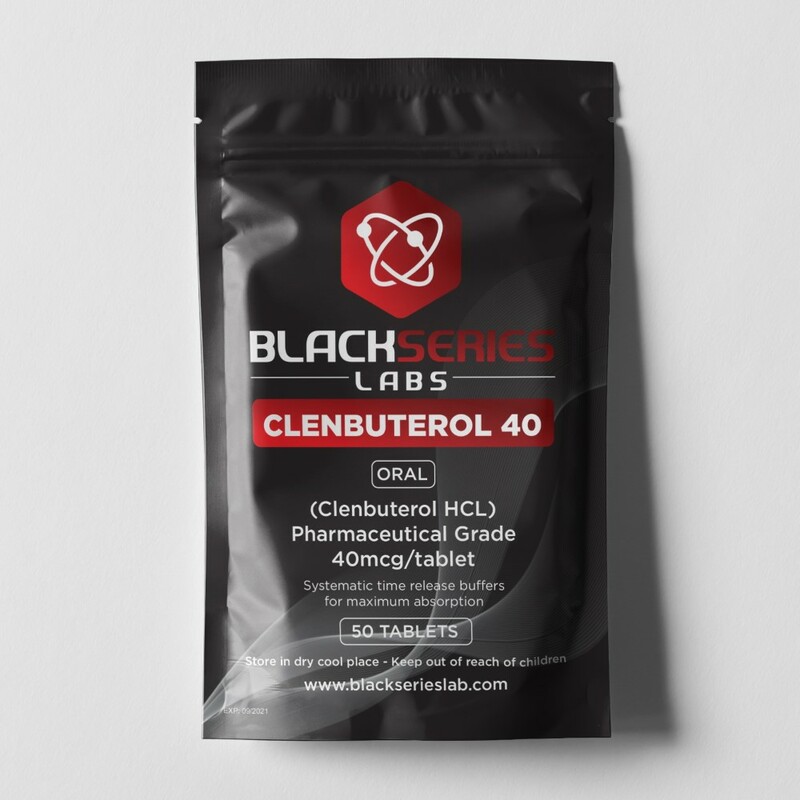 Beyond treating breathing disorders, Clenbuterol is commonly used as a thermogenic. In fact, you will more than likely find more Clenbuterol use in fat loss plans than anywhere else. It is a very common fat burning tool used by many anabolic steroid users. It is a long standing favorite among competitive bodybuilders and other physique athletes during contest preparation. However, it is also used by non-steroid users for its fat loss properties. You do not have to use anabolic steroids to use this compound for fat loss. We only mention that because this has for some reason become a confusing point for some. Clenbuterol Hydrochloride is a sympathomimetic that works on the sympathomimetic nervous system. There are several receptors in the body a sympathomimetic can act on. In the case of Clenbuterol, the beta-2 receptor is the area of interest and action. Clen, as it’s commonly known, actively stimulates the beta-2 receptor. Through such stimulation, this actively reverses airway obstructions and provides improved breathing for those who need it. This same stimulation can also be used to enhance the metabolic rate of the individual. Clenbuterol does not actively burn fat by attacking fat cells, but rather stimulates the metabolism by increasing the body’s temperature. This occurs due to the beta-2 stimulation stimulating the mitochondria of the cells to produce and release more heat. In turn, this heats up the body’s temperature (slightly), enhances the metabolism and causes the individual to burn body fat at a greater rate. In reality, the functions and traits of Clenbuterol are very simple and very straightforward. Clenbuterol has also been noted for having a strong anabolic effect; however, things are not quite like they appear. Due to the potential anabolic effect, this has caused many to use the compound in hopes of gaining lean tissue. Commonly, many steroid users have used it as an anabolic protective agent during their post cycle therapy (PCT). There is, however, a problem with this type of use; it doesn’t work. Studies have shown that Clenbuterol has the ability to promote anabolic activity in animals. There have been several studies that have shown the anabolic activity of rats to increase when Clen is administered. However, there is no data that supports such anabolic activity provided when used by human beings. In fact, it has generally been proven useless in this regard as it pertains to human beings. When it comes to human Clenbuterol use, use as a bronchodilator and thermogenic are the only suitable purposes.